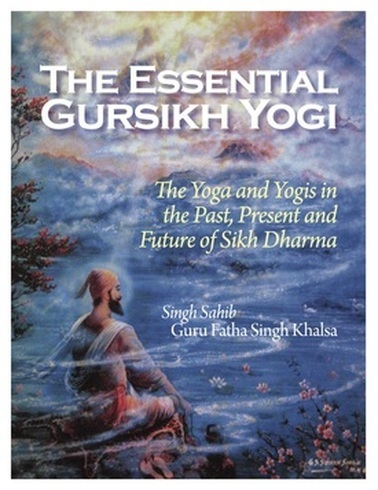 35 years in the making, at last a biography of the man called "Panth Rattan," "Siri Singh Sahib," "Bhai Sahib, "Yogi Bhajan," and so many other titles. To access the amazing narrative in it free, online digital format, click here. "It is amazing this work that you have done. The vignettes are simple, personal and mystical. They verge on a mythological feel because of the story-telling mode. But I recognize that there are also historical details and context in here that make this rich and grounded." 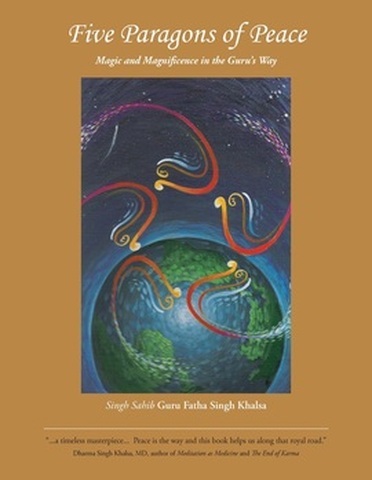 Now available by donation for you to download as an eco-friendly eBook. of your choosing to the Academy of Life. Here at last, is a collection of the inspiring and outrageous, deep, thought-provoking and hilarious things the Master has said about the biggest puzzle, enigma and point of contention of all time. 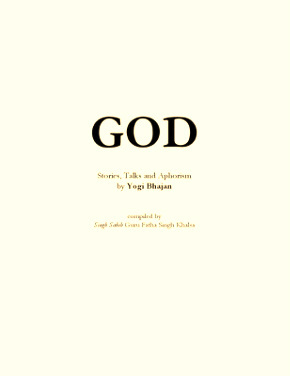 Dozens of stories and quotes from Yogi Bhajan's talks, and hundreds of little gems taken from his 40 years of teaching in the west. Chronologically arranged with references, a glossary, and a detailed subject index, this is a great resource to have on hand, a source of wisdom to share, and a private spring of inspiration to resort to in times of need.